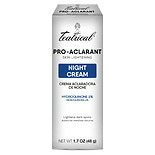 Shop Teatrical Skin Lightening Cream (1.7 oz. )1.7 oz. 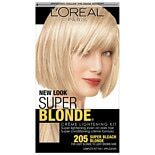 $979$9 and 79 cents$5.76 / oz. Shop Daggett & Ramsdell Skin Bleach Lightening Cream (2 oz. )2 oz. 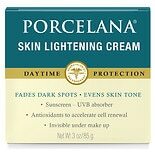 Shop Porcelana Skin Lightening Cream Day (3 oz. )3 oz. 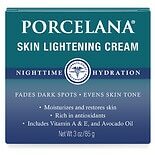 Shop Porcelana Skin Lightening Night Cream (3 oz. )3 oz. Shop Daggett & Ramsdell Knee & Elbow Lightening Cream (2 oz. )2 oz. 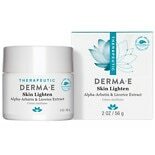 Shop Derma E Skin Lighten Natural Fade and Age Spot Creme Treatment (2 oz. )2 oz.